Handmade local gifts for anyone on your list! We love supporting local, especially when shopping during the holidays. With the annual Charm City Craft Mafia's Holiday Heap happening this Saturday you'll have the chance to pick up some extra cool gifts (most handmade in Baltimore) for anyone on your list! 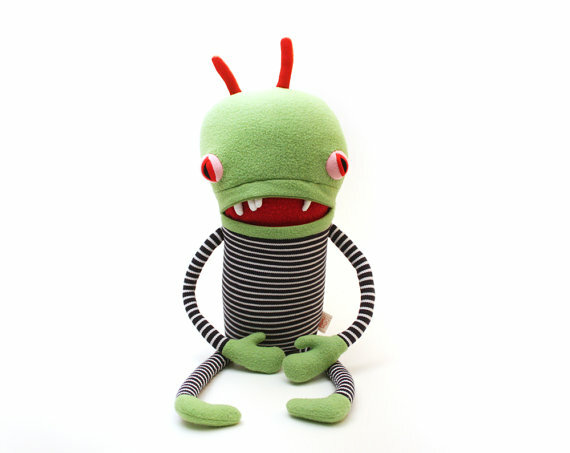 Cotton Monster dolls are all made with recycled pieces of clothing, pjs, bed sheets, fabric remnants, etc. by Jennifer Strunge who doesn't use a pattern, so no two are alike. 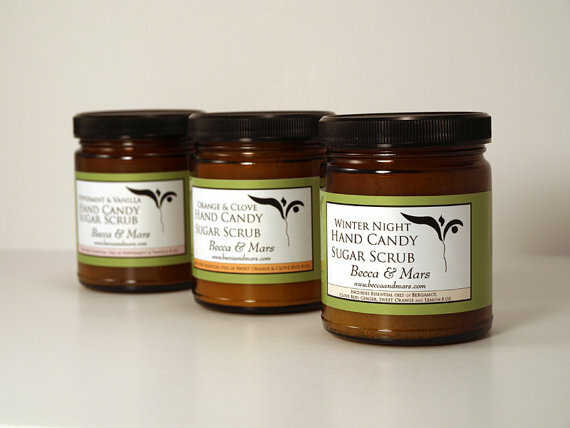 This all-natural sugar scrub set by Becca & Mars includes seasonal scents like peppermint vanilla, orange clove, and winter night (clove bud and ginger blend) leaving skin feeling ever-so-soft and smelling amazing. 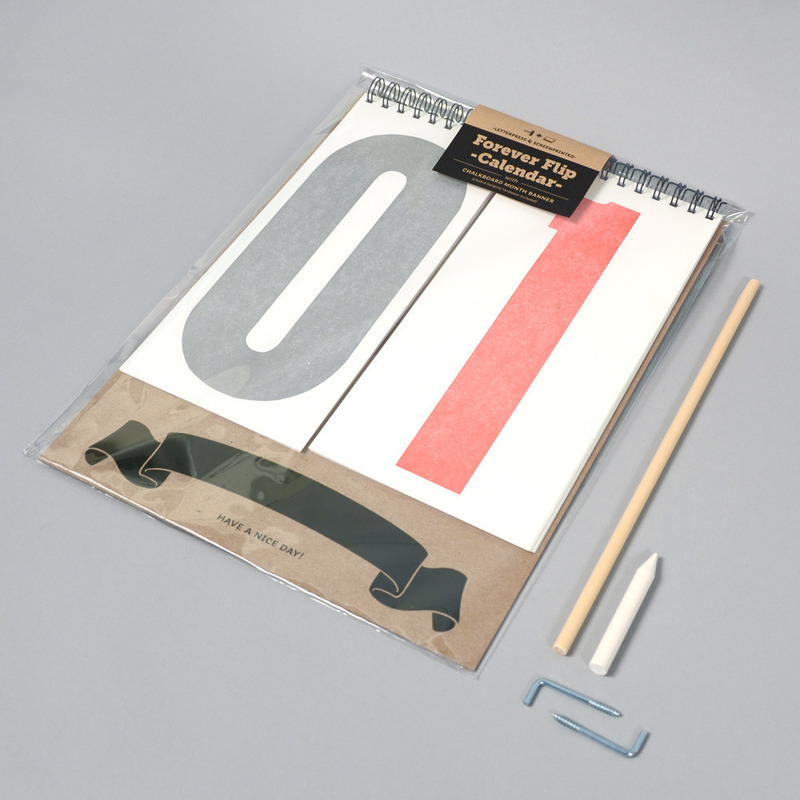 Forever Flip Calendars by Baltimore Print Studiosinclude the tools you need to mount the letterpress printed calendar in your home or office, and chalk to easily change it each month. 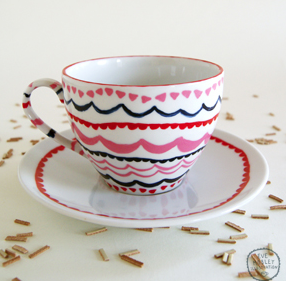 Cedar + Fawn offers adorable home goods like towels, tea cups, plates, and more, hand illustrated by Eve Mobley. Images courtesy of Holiday Heap, Cotton Monster, Baltimore Print Studios, Becca & Mars, and Eve Mobley.